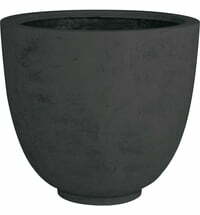 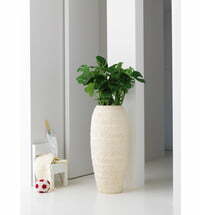 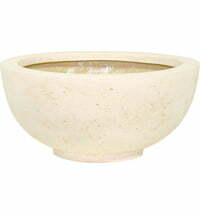 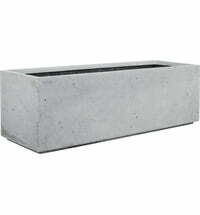 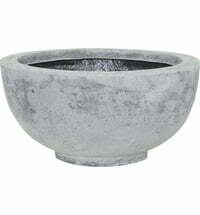 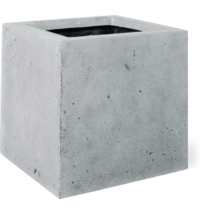 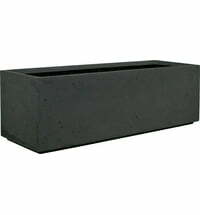 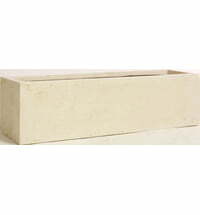 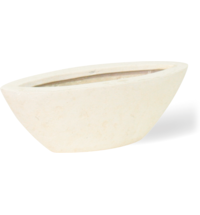 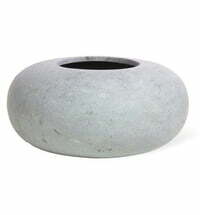 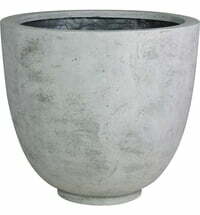 The Fleur Ami planter series 'Essence' is made from lightweight PolyStone. 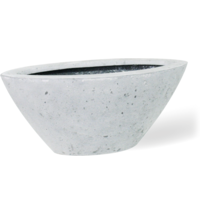 It wins you over with its stylish surface design. 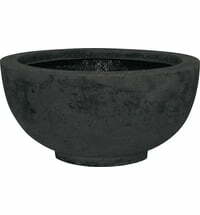 When used outdoors, a drain hole must be drilled in the floor. 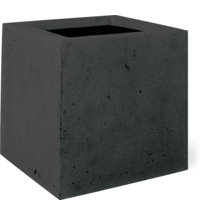 Recommend for use with a liner.